I am 26 years old and live in the Gugulethu community. I am passionate about orphans and the underprivileged. I dream that South Africa would one day be a place where hope will be in everyone’s heart. I work for Izandla Zethemba, an HIV/Aids support programme, and I decided to become a carer because I think it’s what God put in me. My work involves caring for orphans and vulnerable children infected and affected with HIV and AIDS and I mainly work in Tambo, Manenberg and Gugulethu. I have been a carer for 5 years now, and on a monthly basis I care for on average 40 teenagers. When I visit clients I often feel positive, sad or happy. Happy to be there, positive with the encouragement one will receive or give, but sad because of some of the situations I see. The thing I love most about my work is… everything! The teens, the little ones, the families that I come across and the hope that I receive when I pour out my heart. What I find most challenging about my work is when I’m not being able to fix every problem or situation for the people I face every day. When I do have time to rest and relax I love to be alone in my wildest dreams and spend time with friends and loved ones. Please could you pray that I know that my strength comes from the Lord and to be able to stand firm in troubled times. Why not send Xolile some encouragement? Post a comment for him below! Watch out for the next carer profile coming out soon. My name is Nomisile Doreen Majiya and I’m 52 years old. I have five children and live in Masiphumelele. I am passionate about health, the rights of the elderly, education, and evangelism. I dream that South Africa would one day be a place where everyone would serve the Lord, there would be no violence, everyone would live in proper houses and no one would have to suffer from HIV/Aids. I work for Living Hope and I’ve been a carer for nine years. 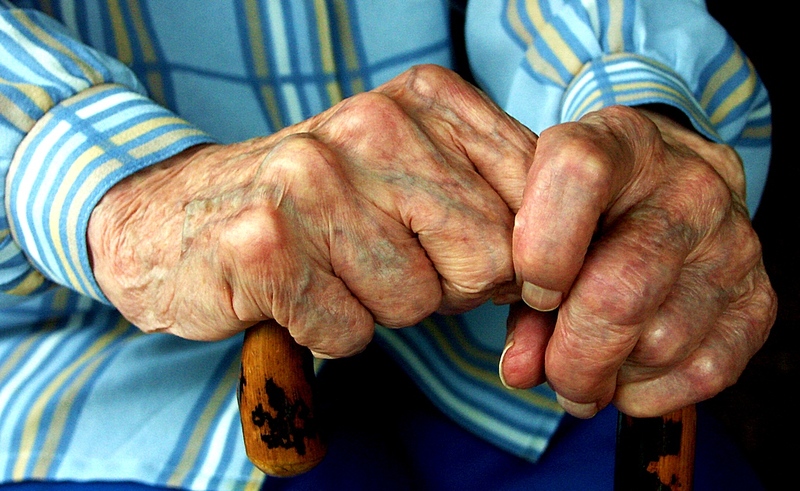 On a monthly basis, I care for 120 disabled, sick and elderly people. I decided to become a carer to work in my community because I saw the need and I wanted to give back to my community. Also because of sharing the gospel. I love it. I need to share Christ to people and I need more time to minister to people. When I visit my clients it’s not easy though. By God’s grace, I pray every morning and do devotions, as it helps me to face the challenges and conditions of my clients. What I love most about my work is the people, chatting with my clients, praying and devotions. The training they offer us has also grown my knowledge. What I find most challenging about my work is when I see more problems. For example, when clients don’t have food, a house to live in, or they have serious family problems. This makes me pray for them. When I do have time to rest and relax, I read, exercise, listen to music, eat out, and watch TV. I love dancing. I can dance anywhere! I love to visit people after work, going to my cell groups. Please could you pray for my children to come back to Christ. I want to carry on with ministry. I’m supposed to be an evangelist. I am at Bible school. I need to carry on and pray that I can pass. Throughout the Care for the Carer campaign, we will be posting carer’s stories on our blog. 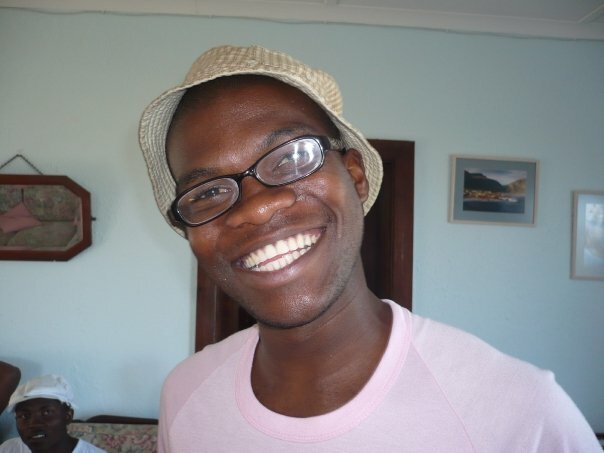 On Thursday, we will meet Xolile from Izandla Zethemba and find out about his work in Gugulethu. On Sat, 15 September, Common Ground Church will be hosting 160 carers at an event to celebrate and honour the dedicated individuals who serve Cape Town’s most vulnerable. At the event, carers will be treated to inspirational talks, delicious snacks, gifts, and entertainment from dance and music performers. Our hope is that they will leave feeling encouraged, acknowledged and blessed. 2. You can also sign up to volunteer at the event. You will need to be available to serve on Saturday, 15 September, from 09h00 to 13h00. You can volunteer as a member of the events team, as a table host, or as a driver (to transport carers to and from the venue). This is such a great way to serve those who give their lives in service to others. In this video, Tim Keller, founding pastor of Redeemer Presbyterian Church in New York City, gives a great overview of how Christ-followers are to minister in both word and deed to those lacking in material goods, social capital and power. This is a great video to watch for anyone wanting to delve a bit deeper into the Gospel’s approach to this topic. It’s 5am, and Zoleka’s day begins. 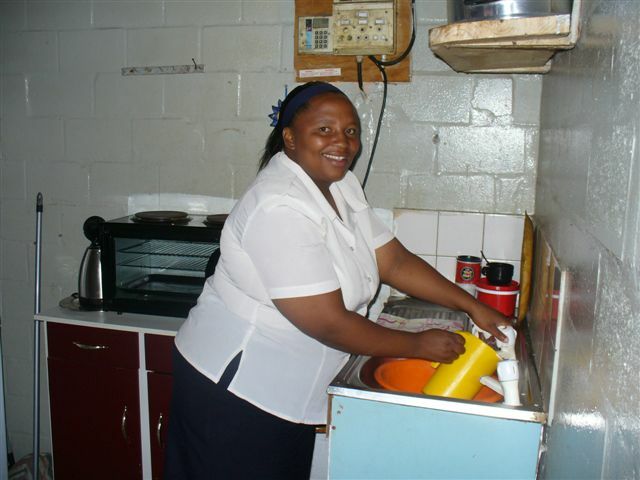 By 8:30am, she’s made breakfast for her family; made sure all three of her children are ready for school; dropped her two-year-old off at day care; waved goodbye to her husband, a warden at Pollsmoor Prison, and made her way to the Westlake United Church Trust (WUCT) building to start her work day as a home-based palliative carer. First thing every morning, Zoleka, 36, receives a list of about eight clients to visit in the nearby community before 1pm. 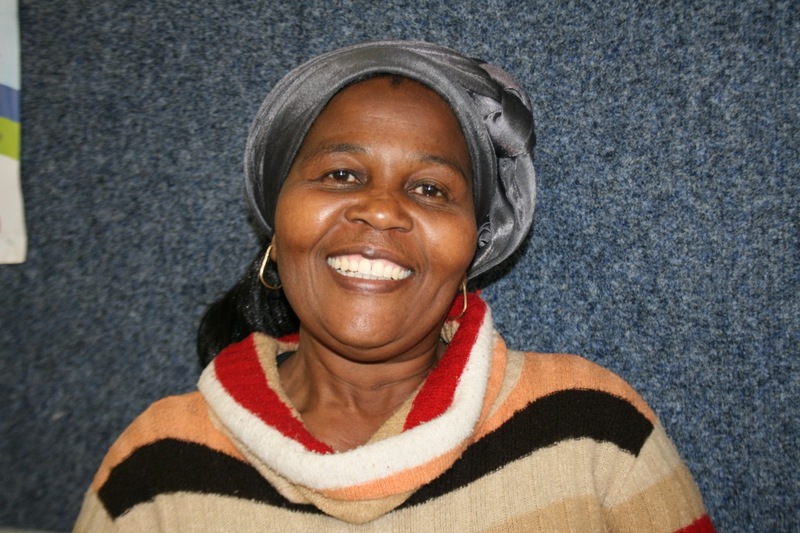 Her clients range in age, needs and moods, but Zoleka remains consistent regardless of what the day throws at her. 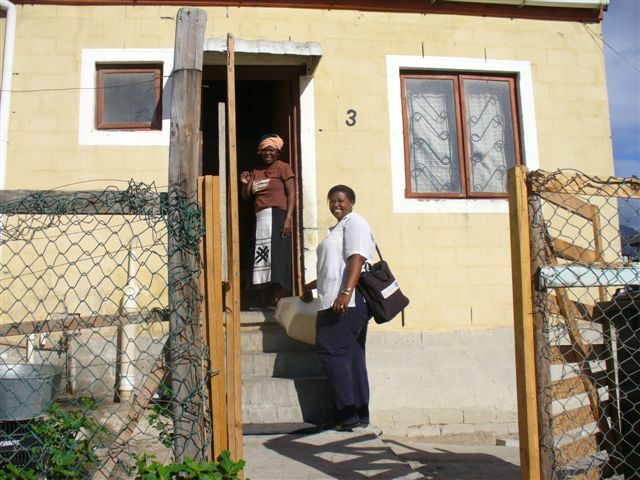 Zoleka’s home visits require her to fill a variety of different functions depending on the client. Sometimes they need to be washed and changed into clean clothes. Sometimes their dishes need to be washed and their home tidied. Sometimes all they need is a cup of tea and some company. Her clients who suffer from Alzheimer’s disease or dementia can become defensive and even aggressive. Wounds are dressed. Insulin is administered. Lost items are found and pillows are fluffed.